SOCHI, January 30. /TASS/. The Syrian National Dialogue Congress has kicked off in the Russian Black Sea resort of Sochi, a TASS correspondent reports. 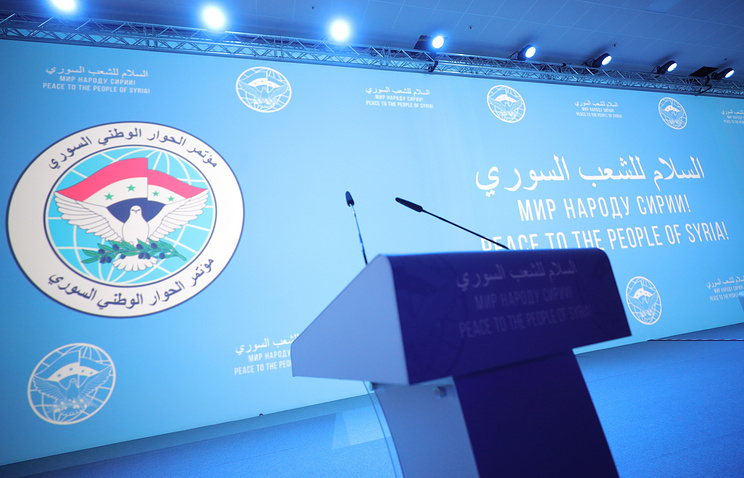 The opening of the Congress was delayed as group of armed opposition members arriving from Turkey had set preconditions for their participation. The main activities will take place at the Olympic Park media center during the day. 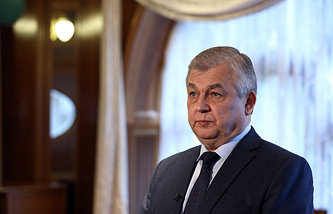 Russian Foreign Minister Sergey Lavrov and Presidential Envoy for Syria Alexander Lavrentyev are expected to address the opening ceremony. United Nations Special Envoy for Syria Staffan de Mistura is also attending the event. A number of documents, including a final declaration on the principles of resolving the Syria crisis, may be adopted at the Congress. Besides, permanent committees, including that on the constitutional reform, may be established.